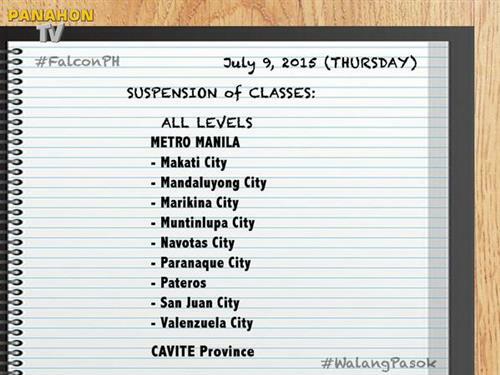 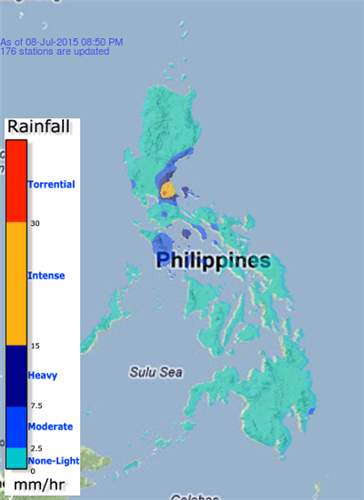 It was estimated at 985 km East Northeast of Basco, Batanes as of July 8, 10PM. 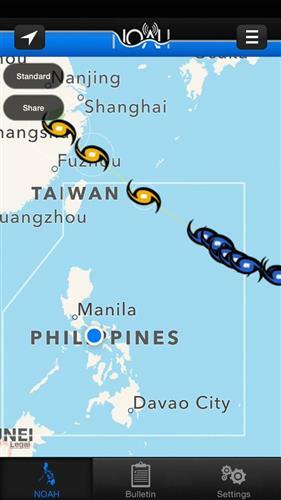 #FalconPH has maintained its strength at 130kph max sust winds & 160kph gust as it continues to move over PHL Sea at 20kph. 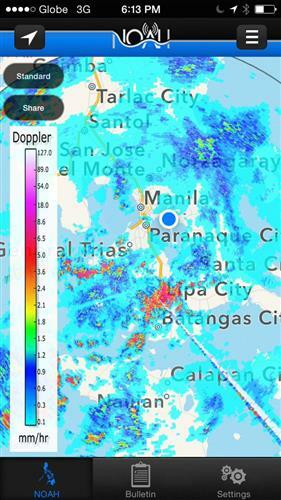 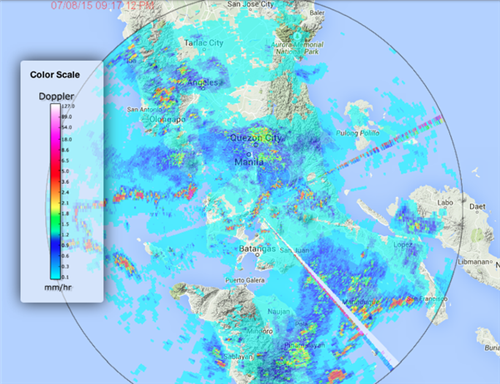 Lgt-mod rains affecting #Palawan , w/c may continue for 1 - 2 hours. 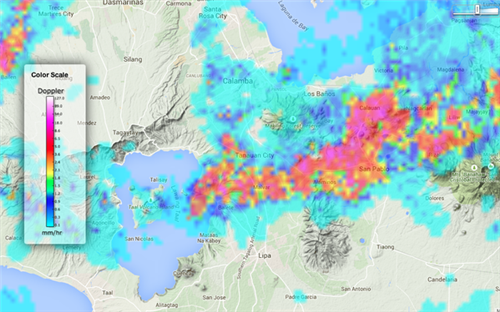 Lgt-mod rains affecting #Leyte (Tabango)& nearby areas w/c may continue for 30 - an hour.